It wasn't easy. Nothing has been lately. 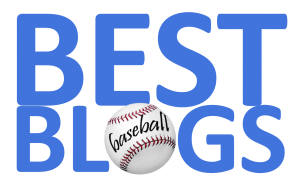 So, when Craig Kimbrel coughed up a two-out, two-run HR in the ninth—narrowing the lead to one run—many a heart in New England skipped a beat. The closer bore down and got that final out for the 6-5 victory. Drew Pomeranz got his eighth straight victory (a career high), going to 14-4 on the year. The lefty pitched six solid innings, giving up three earned runs—although he gave up seven hits and four walks. 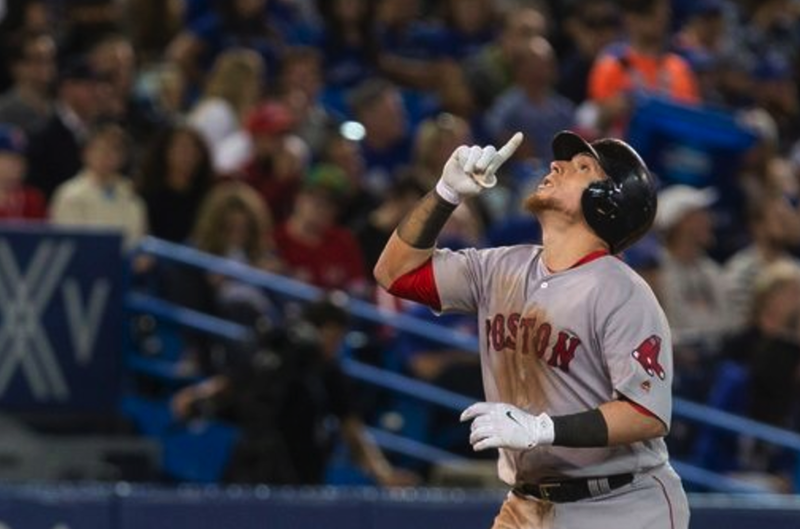 Christian Vazquez continued his torrid hitting—going 4-4, including a key, go-ahead two-run HR in the seventh inning. Eduardo Nunez also homered, while Mitch Moreland and Xander Bogaerts also had RBIs. Rookie Rafael Devers also made a spectacular play—gunning down a runner at the plate with the bases loaded. The win boosted Boston's lead in the AL East to 3.5 games over the losing Empire.